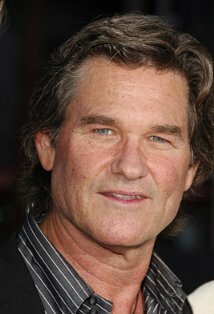 According to Variety, Kurt Russell (Death Proof, Escape From New York) is joining the cast of Fast and Furious 7. The role had reportedly been previously offered to Denzel Washington. The sequel is being directed James Wan (Saw, Insidious, The Conjuring). The film’s cast has also recently been supplemented Tony Jaa. “Having a chance to work with Vin Diesel and The Rock already makes me a winner,” said the martial artist about the opportunity. Good for you, Tony! Kurt Russell has been noticeably absent from the big screens since 2007’s Death Proof, which was also a car-centric movie. 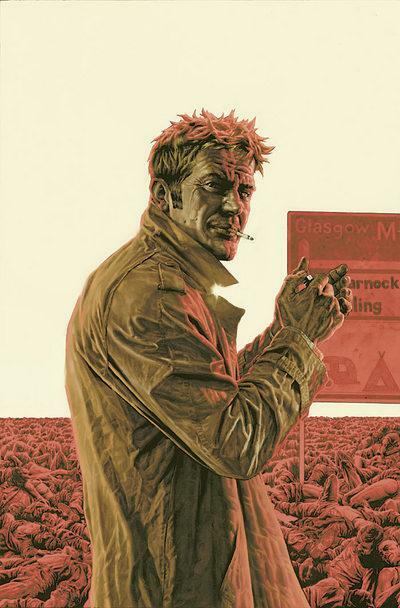 Is cars what it takes to bring the actor out nowadays? 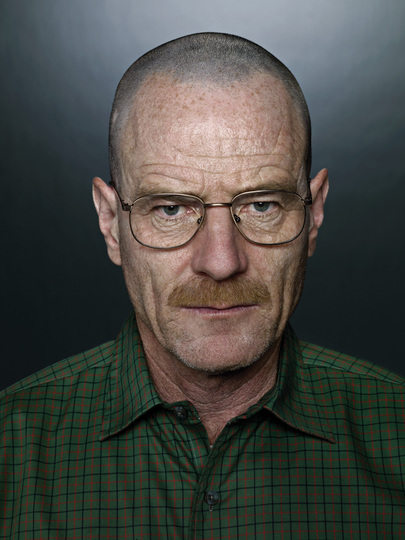 Despite tweets from Latino Review, which sent a flurry of speculation across the internet throughout August, Bryan Cranston is NOT going to be playing Lex Luthor in the upcoming Batman vs. Superman film. When asked by the Boston Globe about the rumored six picture deal, the actor responded with ““Six? This is all news to me. I think that maybe my name is bandied about because I’m known to be bald. ‘What bald guy can we get?’ The reality is they can take any actor and shave his head or put a bald cap on him.” Presumably, this means he’s not doing it. 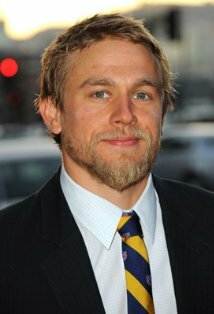 Pacific Rim and Sons of Anarchy star Charles Hunnam has been cast for the adaptation of the wildly popular Fifty Shades of Grey book. Hunnam will take on the role of Christian Grey, while his costar Dakota Johnson plays Anastasia Steele (don’t you love it when you can discern the level of writing by the lead character’s names?). Having not read the book, I have very little to say about these news, except that they’ve happened and that there are a lot of people on the internet that seem to really be either upset or happy about this. Fanboys, amirite? 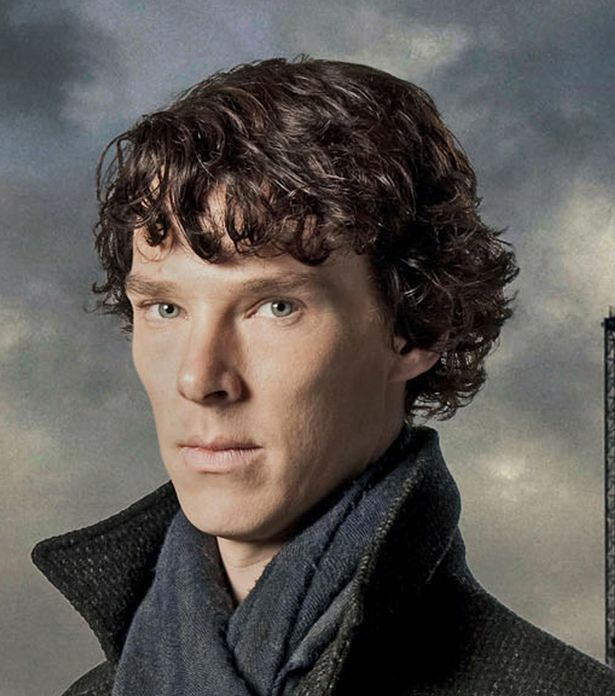 The rumor, evidently starting at Screen Crush, was that Cumberbatch was poised to join the cast of the upcoming Star Wars sequel, in a villainous role. According to Badass Digest, he was meant to play a Sith. The rumours appeared to have validity due to Cumberbatch having very recently worked with J. J. Abrams on Star Trek Into Darkness – considering the director is now moving across to the other “star” franchise, it seemed reasonable he’d poach one of the actors, as well. The actor had also recently left the cast of Guillermo del Toro’s Crimson Peak, which, speculation went, may have been to make room for a Star Wars role. Cumberbatch’s representatives have, however, denied the rumor entirely: “There is no truth to the rumor Benedict has been cast in Star Wars. I think the rumors are circling because J.J. and Benedict have just recently had a wonderful time working together on Star Trek.” At the same time, however, the actor said he would not say no to that opportunity if it came along. 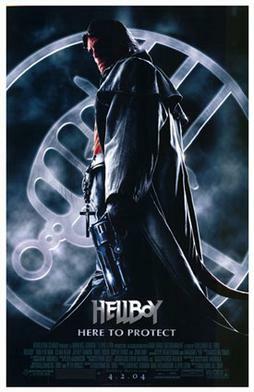 In a recent interview with Collider, Guillermo del Toro broke fanboy hearts saying that a Hellboy 3 is likely not going to happen in the near future. It seems since that interview, however, Mr. Tull made the problem go away himself. How? By ending his contract with Warner Brothers, which was coming to an end regardless, and signing a deal with Universal earlier today! That certainly makes it seem like it might remove at least one of the hurdles del Toro spoke about. That may also make funding less of an issue. Del Toro spoke about financing the picture in an interview with digital spy, saying he would not want to do a crowd funding campaign to pay for it. 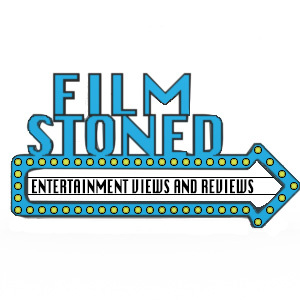 That point of view has already been expressed by filmmaker Kevin Smith, and many others. “I think I’ve missed the window based on the fact that I do have access to materials, I do have access to money. I don’t know, I feel like I should leave that for the cats that really need it at this point, ” said Kevin Smith to the Hollywood Reporter about funding the finale of his own trilogy, Clerks. As for the other hurdles, Mike Mignola himself has always been positive, at least publicly, about the movie, and the possibility of a third one, though he did state as recently as April that the movie does not seem to be happening. So, is Hellboy 3 officially in development hell? Guillermo’s prediction seems grim, but could the new Legendary deal get the ball rolling? I certainly hope so. What do you think?